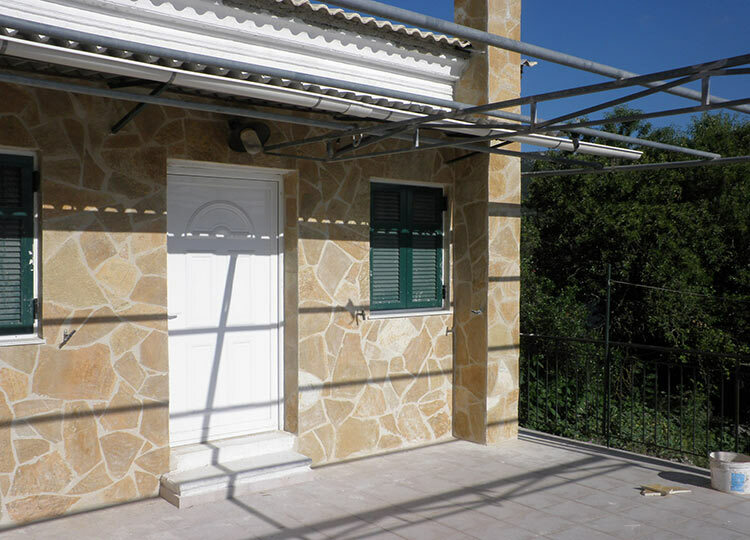 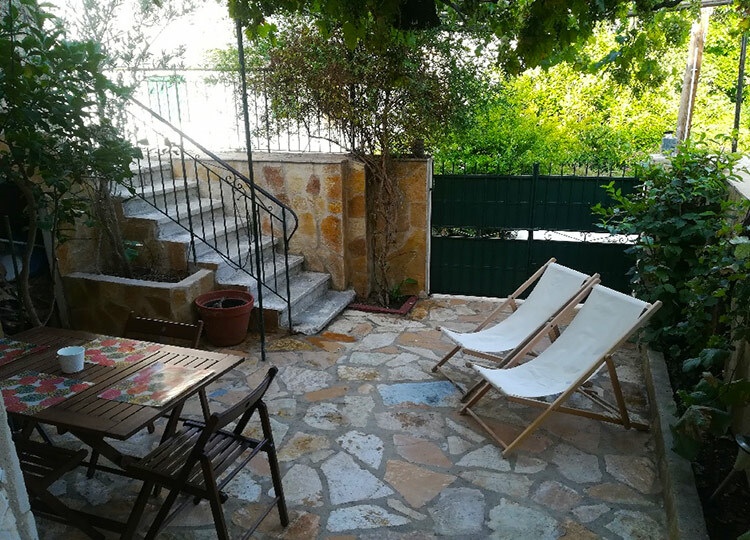 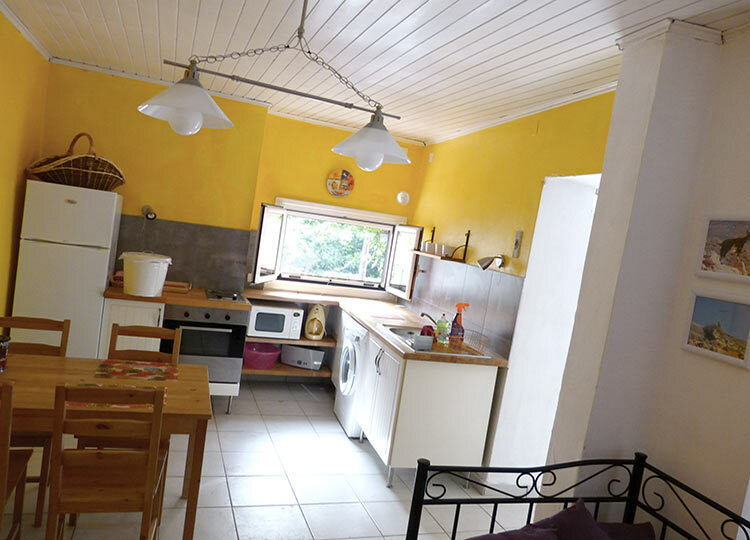 This traditional house that has been renovated recently is located at the foot of the village Liapades, one of the largest and oldest villages on the North West coast of Corfu. 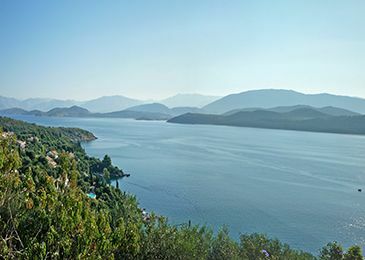 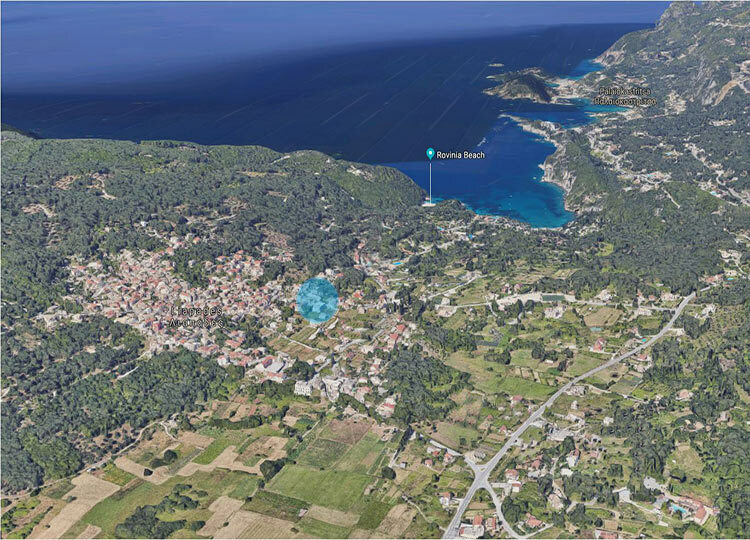 Liapades is a traditional settlement that has not been yet affected by mass tourism, retaining its natural beauty at a distance of 1 km from Liapades beach, 5 km from Paleokastritsa and 20 km from Corfu Town. 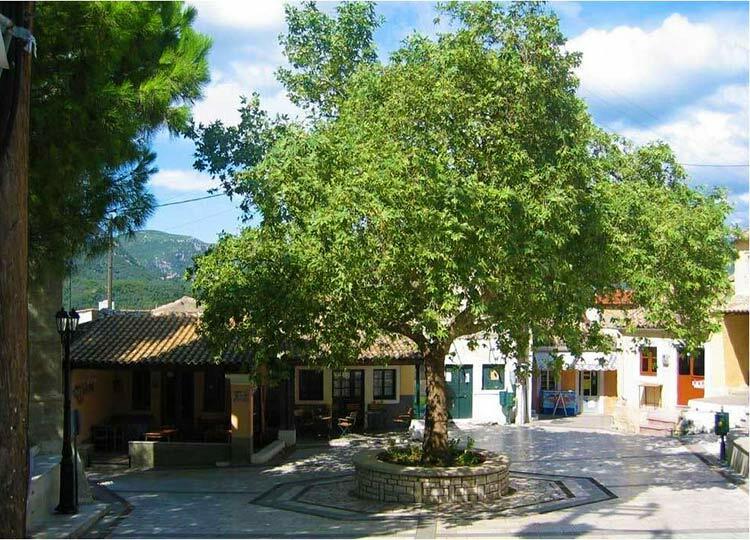 At the central square of the village there are traditional taverns and coffee shops; a meeting point among the locals, while the more touristic area of Liapades is situated around the beach where many taverns, restaurants and bars are available. 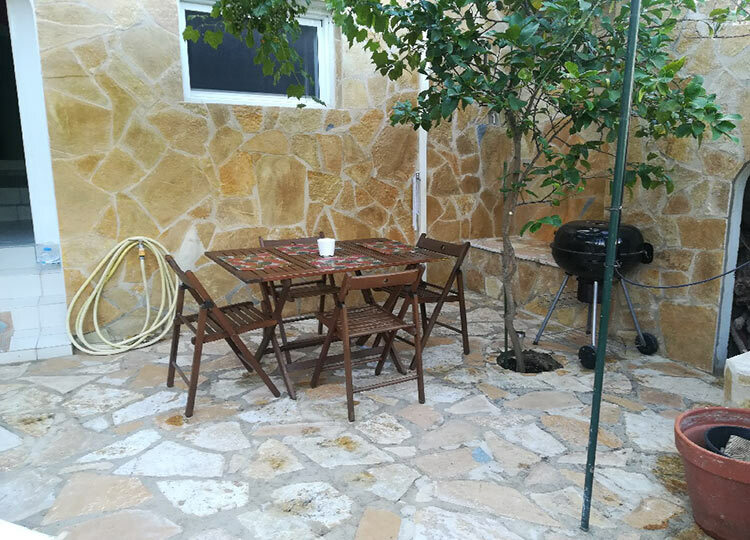 The house is semi-detached and has a patio in front of the house for outside dining. 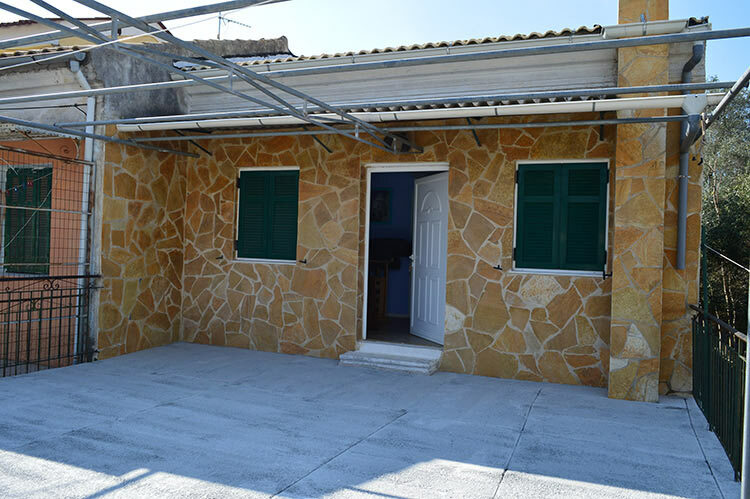 It comprises on the ground floor a spacious hall, an open plan fitted kitchen, a sitting/dining room with fireplace, a bathroom and a large room which is at present a storage room but could be used as a further bedroom. 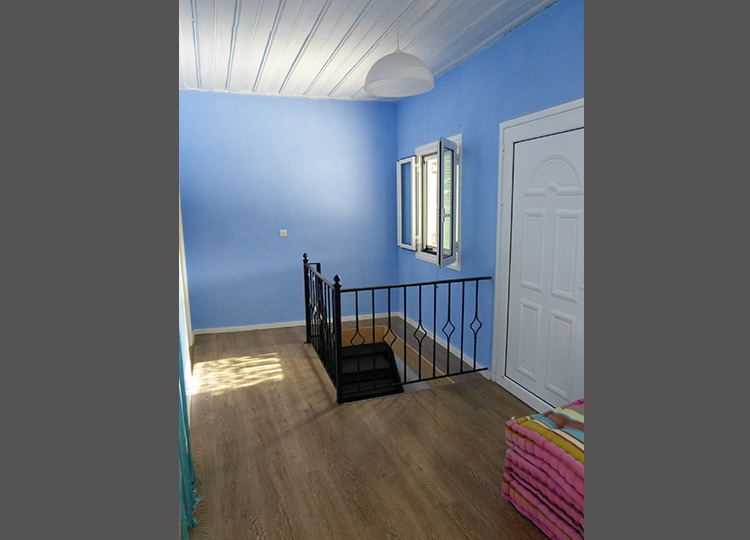 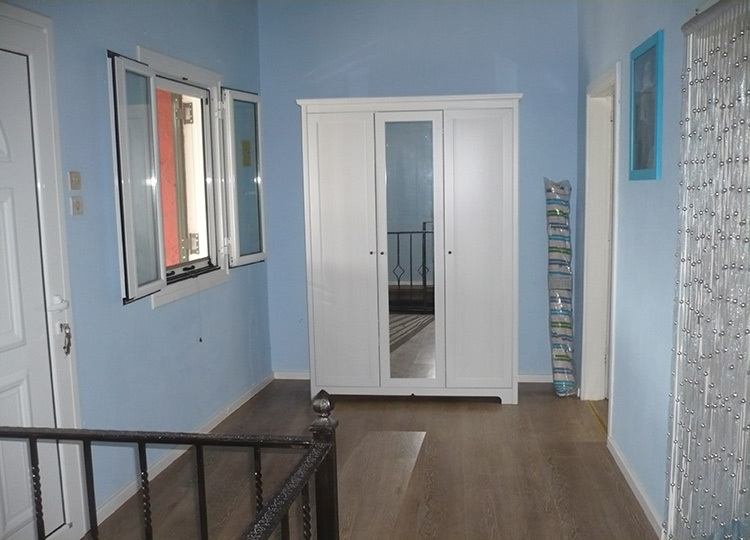 An internal staircase leads to the first floor which consists of two bedrooms. 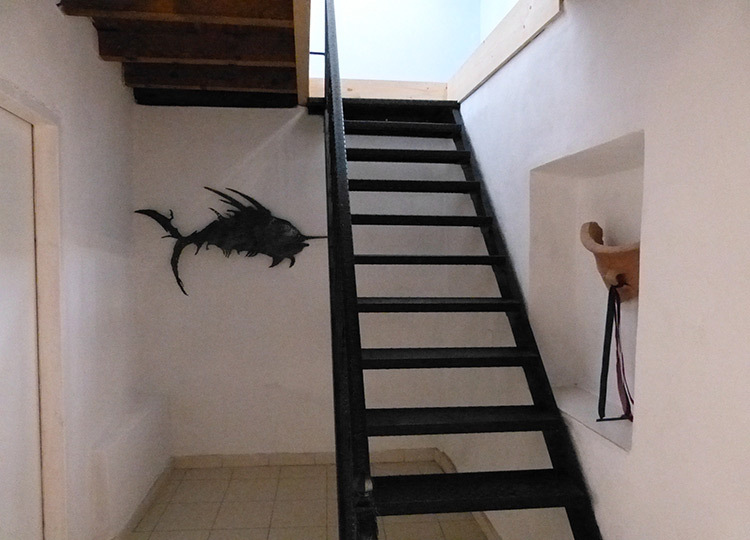 Also from the outside the first floor can be entered by an external staircase. 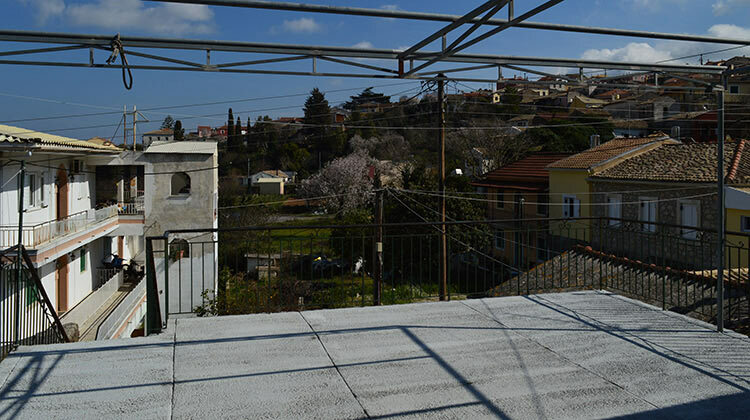 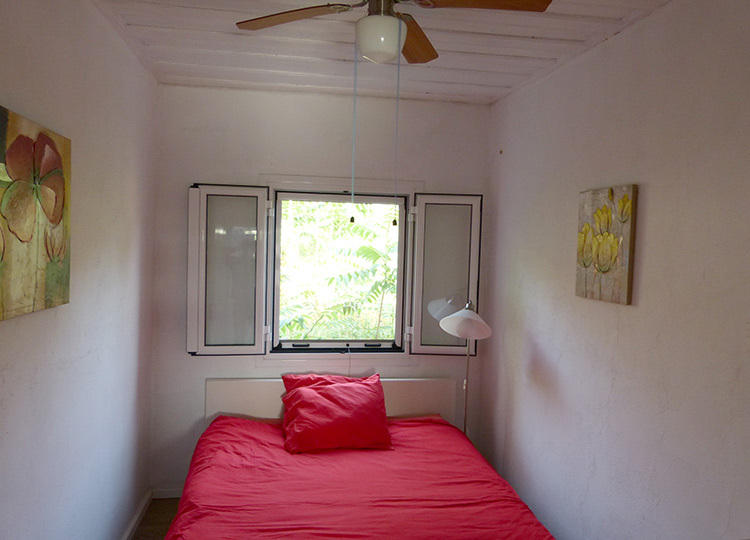 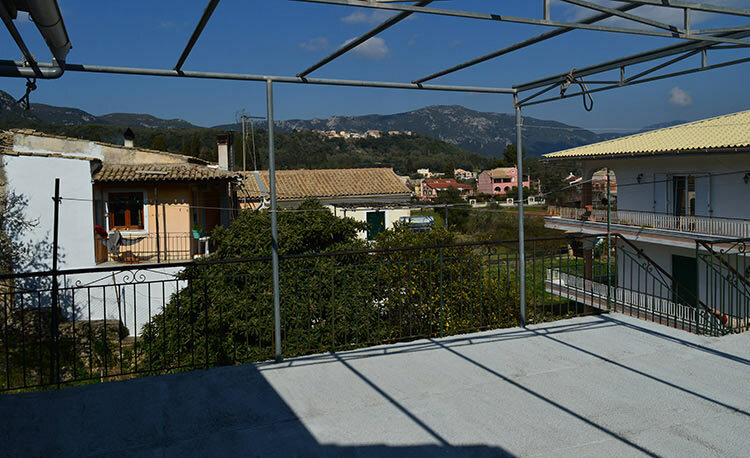 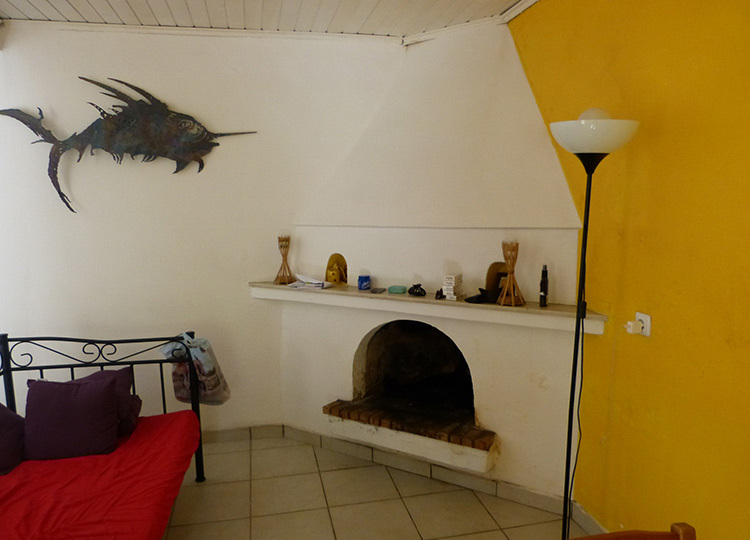 It has a large terrace overlooking the valley and the village. 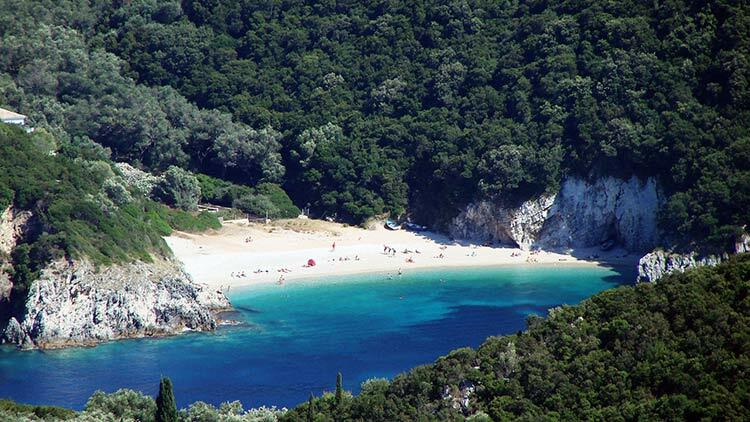 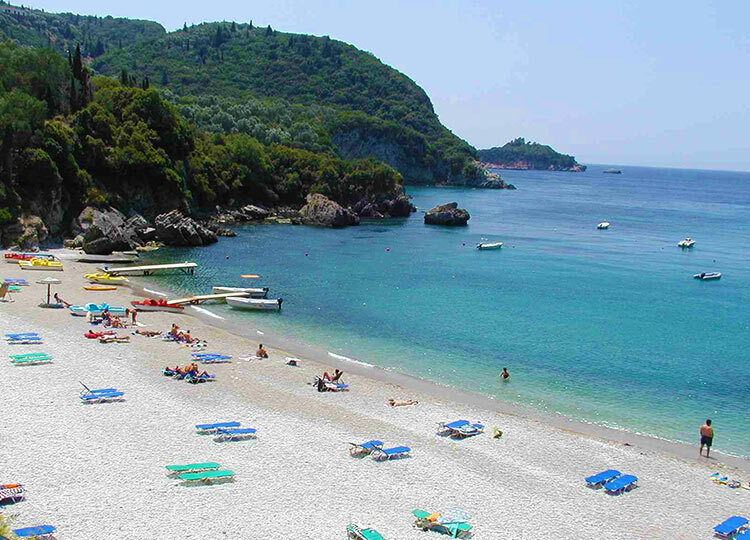 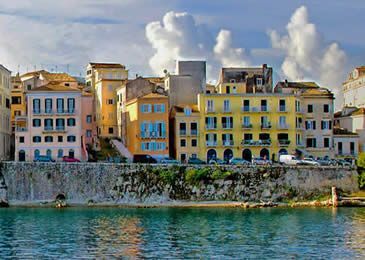 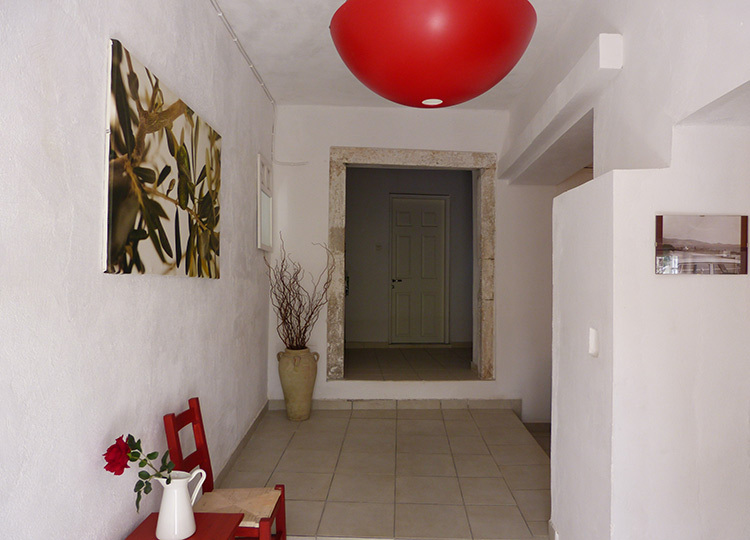 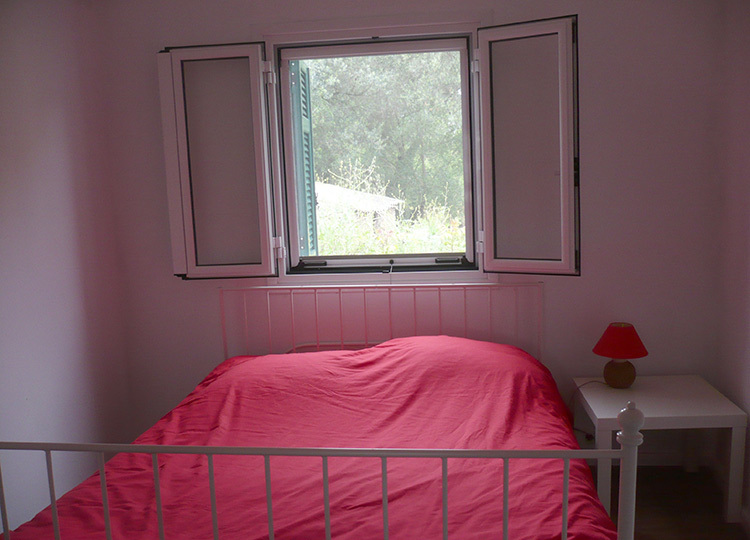 CORFU TOWN: , BEACH: 1 km, PORT: 20 km, AIRPORT: 20 km.